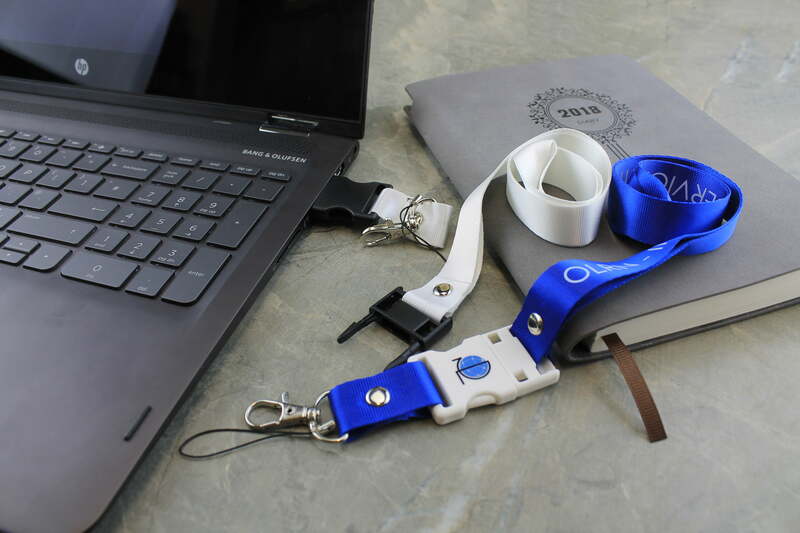 The Lanyard USB Drive is one of our most unique USB styles that we have today. 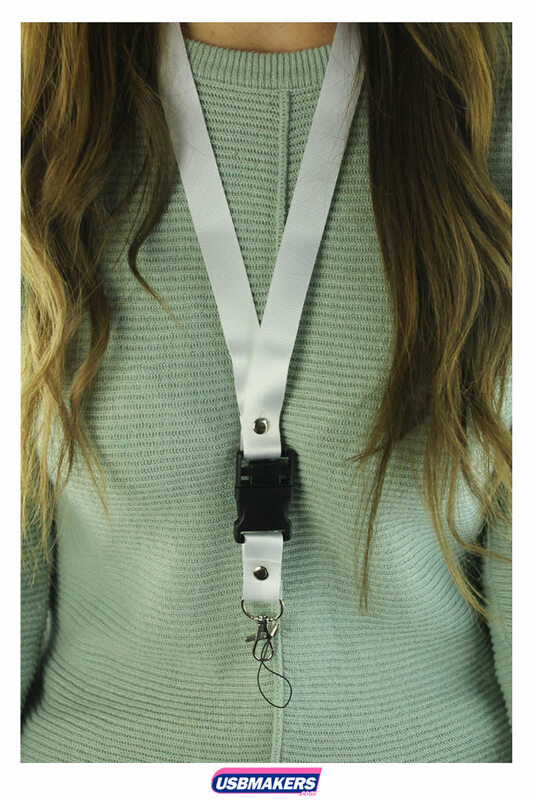 It simply is a lanyard and a USB Flash Drive all in one! 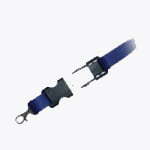 The Lanyard USB Drive is particularly popular with schools, colleges and universities. The minimum order quantity for this particular USB style is 50 units. 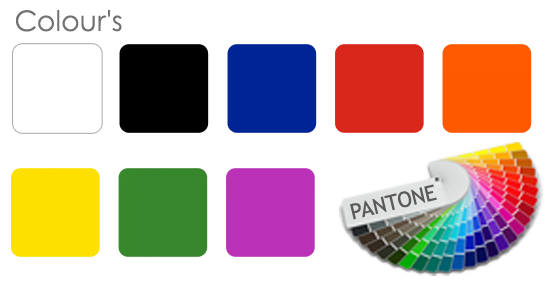 Nevertheless, we use screen printing where we can print up to 2 colours onto each side of the plastic part of this USB style as well as on the actual lanyard. 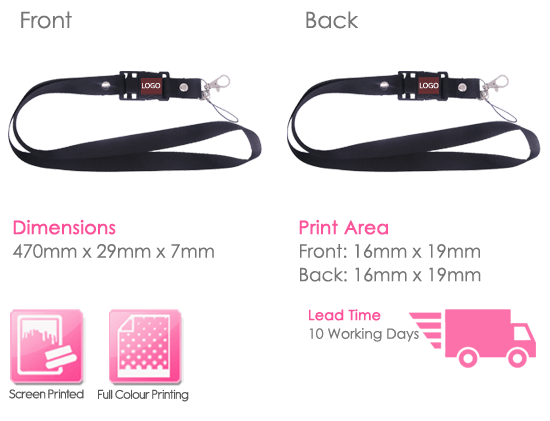 Please note that printing onto the actual lanyard is a small additional charge per unit. The Lanyard USB Drive has memory sizes ranging from 128Mb up to 64Gb. Additionally, we also offer all customers the option to upload 400Mb data free of charge. Please call us now for more information.